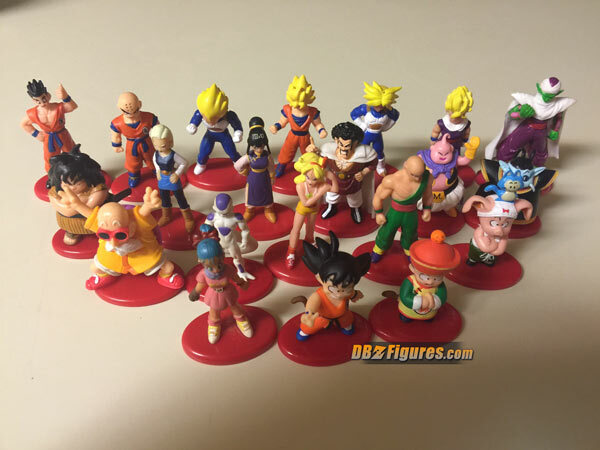 These figures were made by a company called Lawson to be included with 500ml bottles of Coca Cola as a promotion in April of 2009. 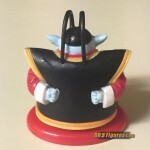 They stand roughly 1.5 inches and come attached to a red oval base. 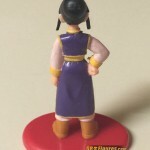 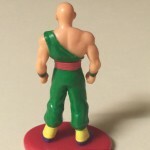 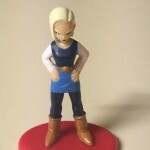 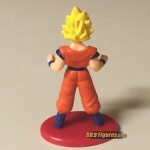 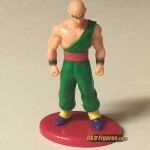 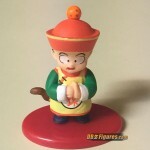 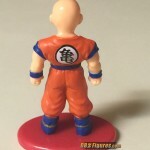 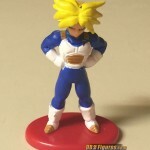 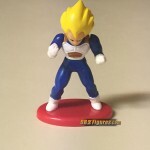 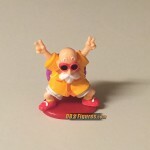 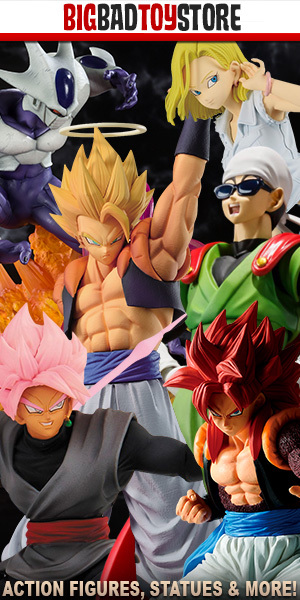 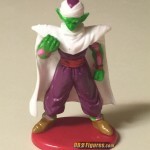 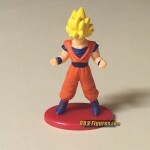 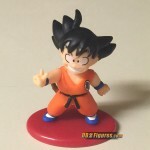 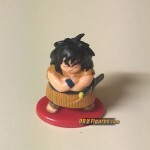 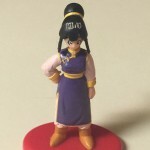 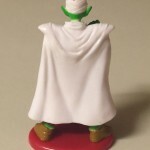 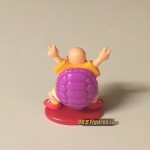 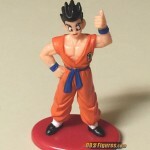 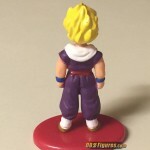 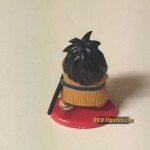 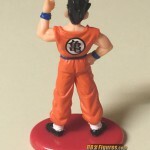 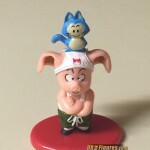 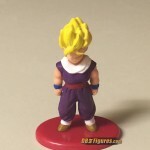 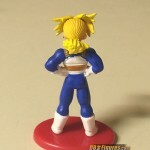 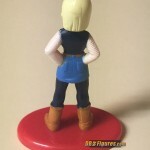 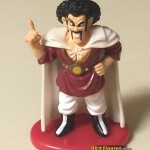 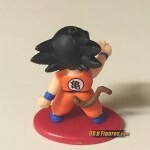 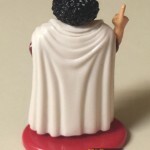 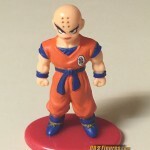 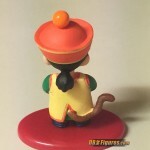 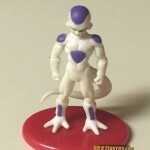 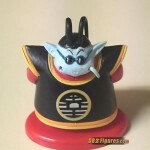 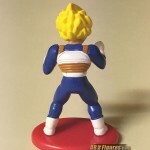 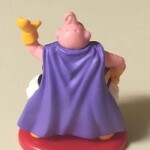 The standard set consisted of 21 figures, including one secret figure, which was Super Saiyan Gohan. 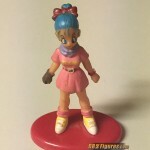 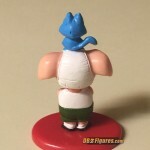 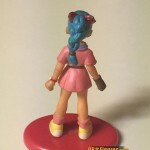 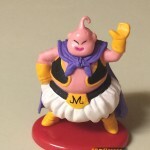 In addition to these twenty-one figures there were six color variants figures. 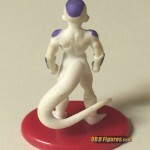 Underneath every figure’s base is the Coca-Cola logo.